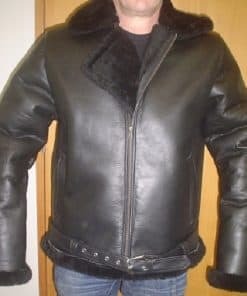 *10% off all Leather Jackets, get yours now while our sale lasts. Visiting Christchurch, then just drop on in to our store, let us help you get the perfect fit, then have us ship it for you. You won't be disappointed. Copyright 2019 © Leather Image.